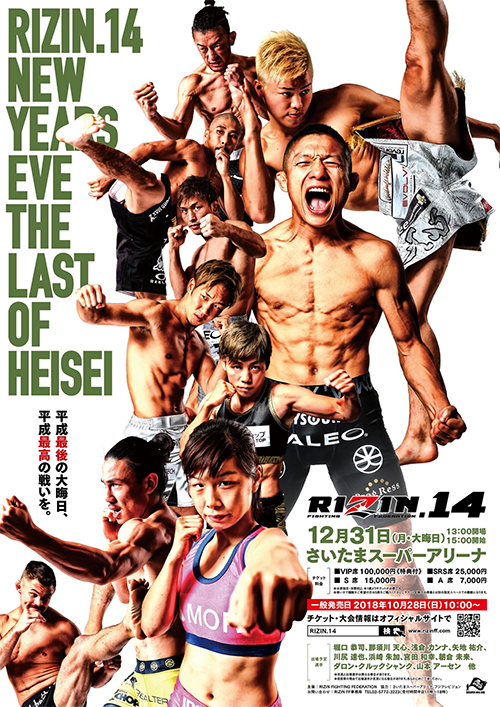 Rizin 14: Nasukawa vs. Mayweather (also known as Saitama NYE 2018) will be a mixed martial arts event held by the Rizin Fighting Federation on December 31, 2018 at the Saitama Super Arena in Saitama, Japan. Catchweight 66.6 kg Japan Tenshin Nasukawa vs. United States Floyd Mayweather Jr. The card will be headlined by kickboxing sensation Tenshin Nasukawa who take on multiple weight world champion Floyd Mayweather Jr., in a 3-round exhibition boxing match. 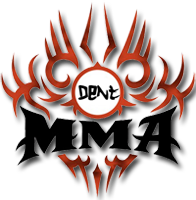 Emanuel Newton was to face Jiří Procházka at this event but had to withdraw due to a injury. He was replaced by Brandon Halsey.